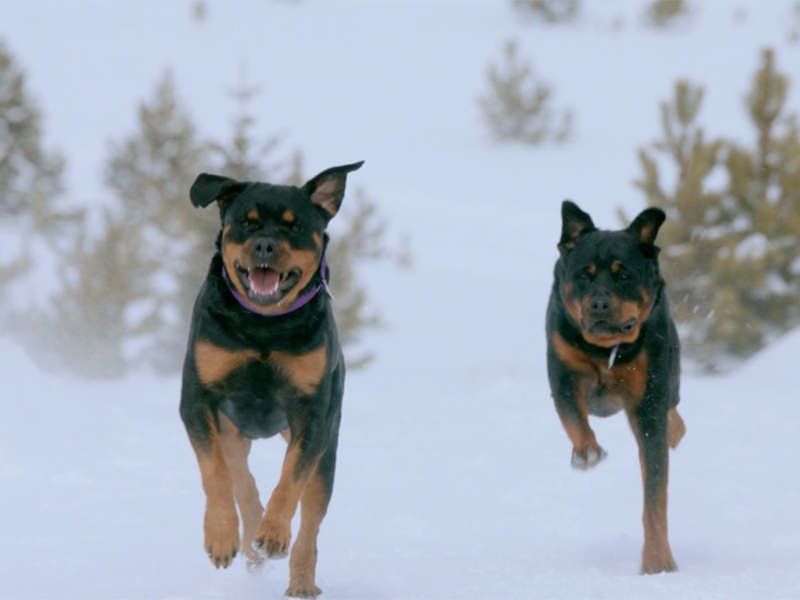 “Forever Faithful Dog Cancer Movie Shares Healing and Hope"
​Like most of us, filmmaker Angie Ruiz has a favorite dog breed, the Rottweiler. She was so in love with the versatility of these gentle giants that even made a movie about them, called Black Beauty. 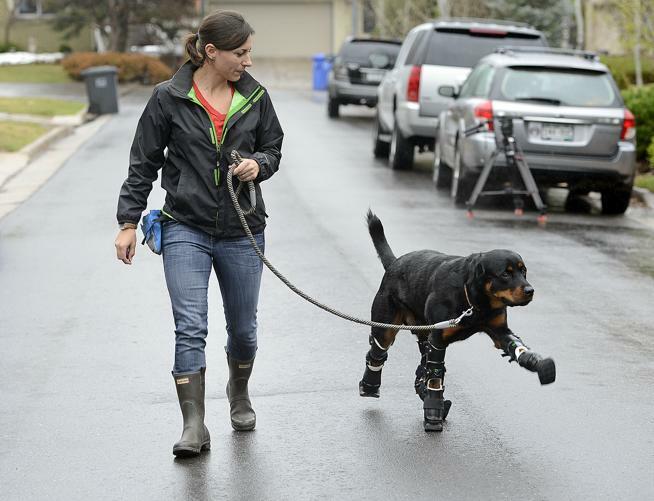 One of the themes of Angie Ruiz' new documentary, "Forever Faithful," is resilience — a trait she said Loveland dog Brutus displays in spades after losing all four paws to frostbite and learning to run and play on prosthetics. 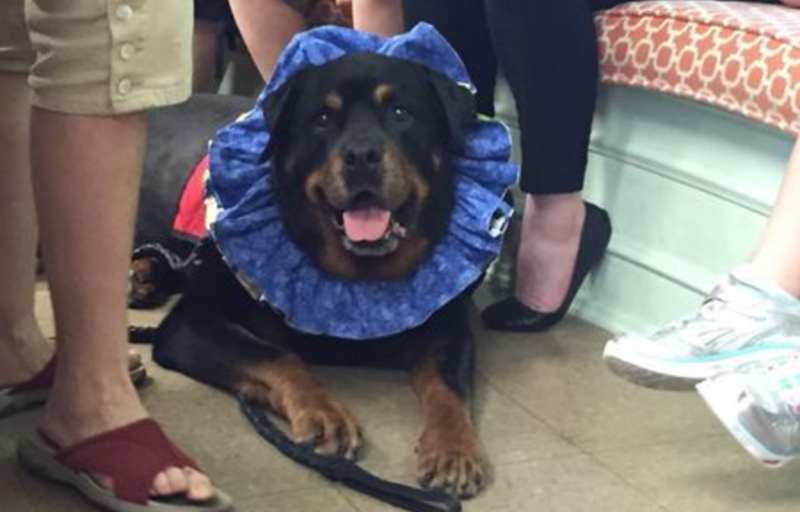 Growing up, Kelly Skiptunas never had a dog. Her parents didn't want one. 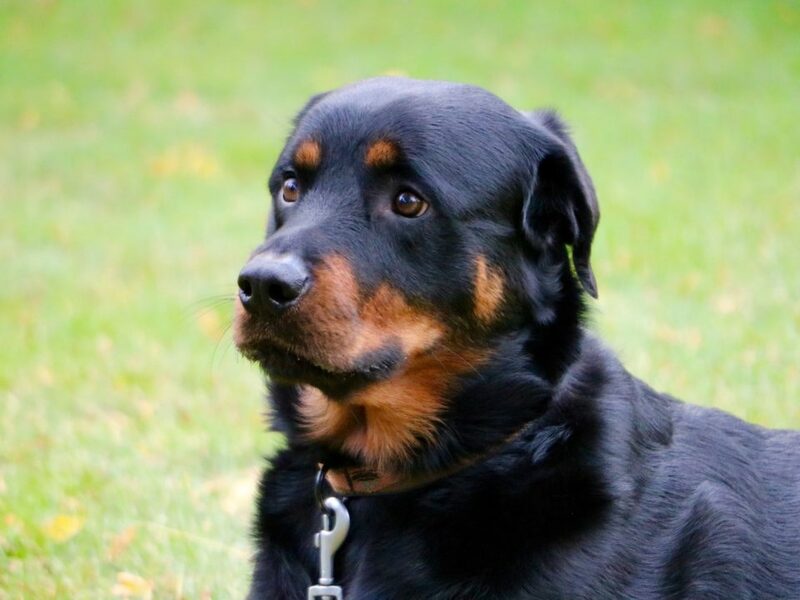 Then one day a stray showed up at the door of the family's home.